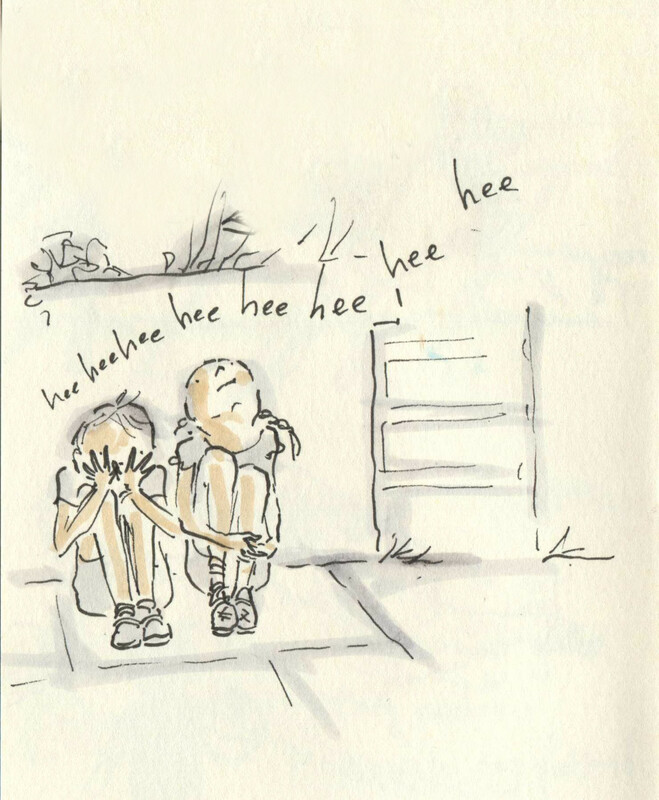 Posted on July 2, 2015, in Uncategorized and tagged Children, Doodlemum, Drawing, Family, Humour, Pen and Ink, play, Sketchbook. Bookmark the permalink. 3 Comments. No matter how old you get, you are never too old for a game of hide and seek. Yep, no way of finding Gruff!